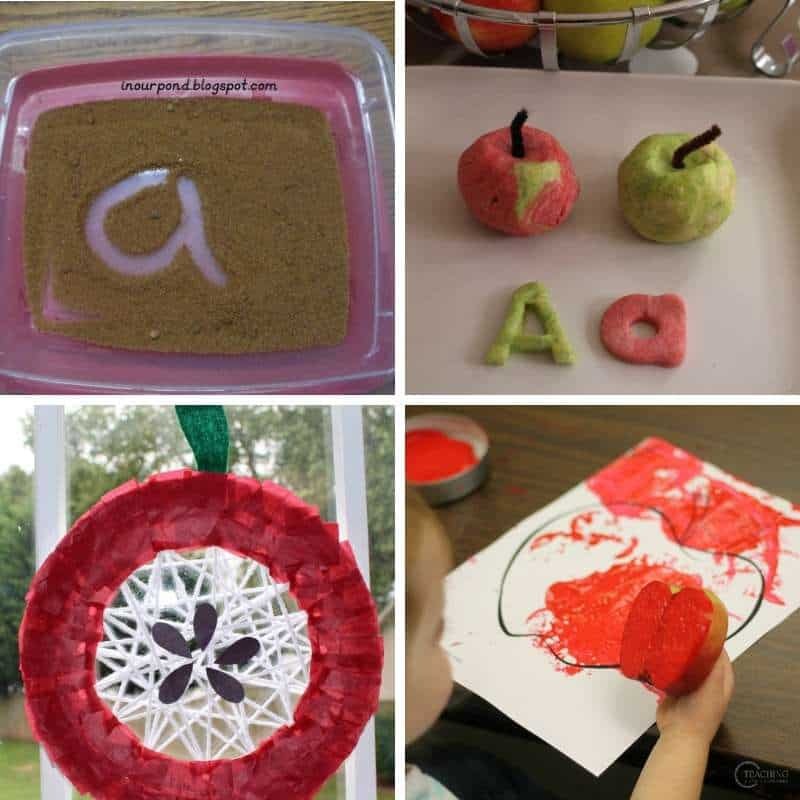 These apple activities for toddlers are the perfect Autumn or Fall activity and great to link to a farm themed unit study! 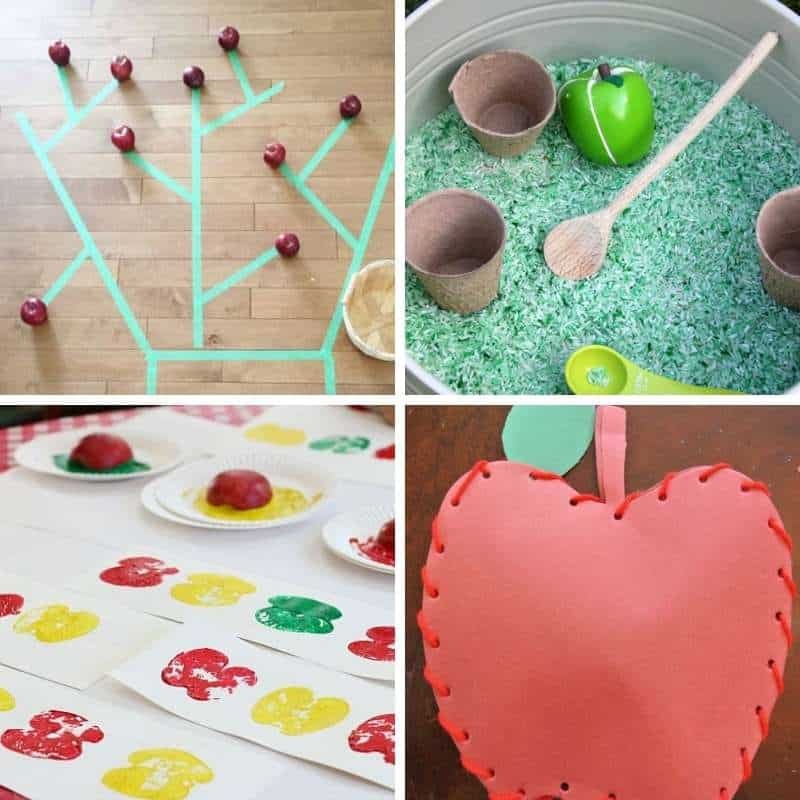 If you’re focusing on an Autumn or Fall theme or learning about the farm, exploring apples with these fun crafts and activities will be perfect. 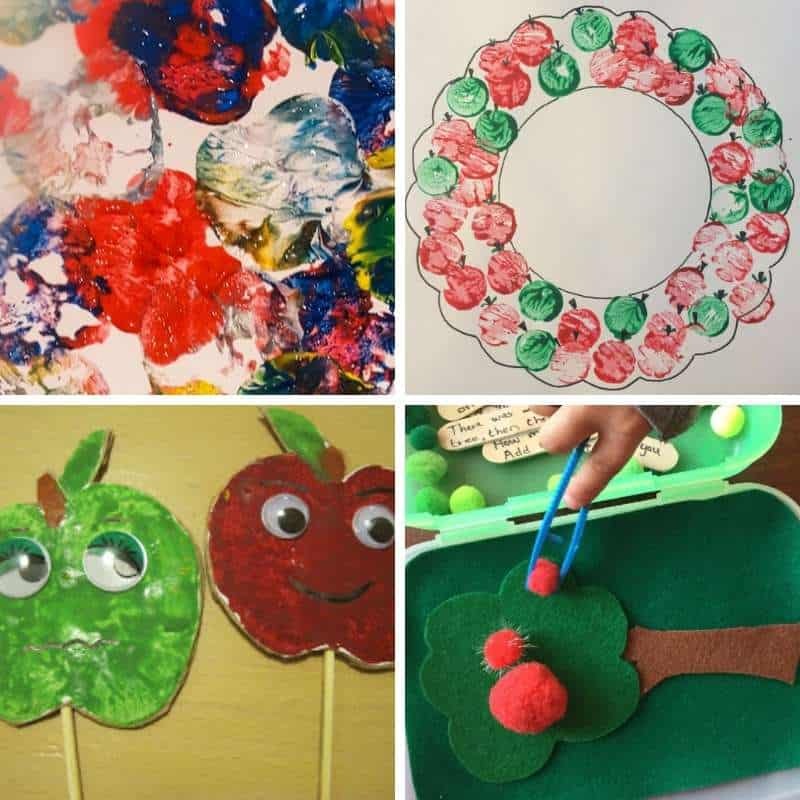 These apple activities are designed to be suitable for 1, 2 and 3 year olds although older children will be able to join in too of course. 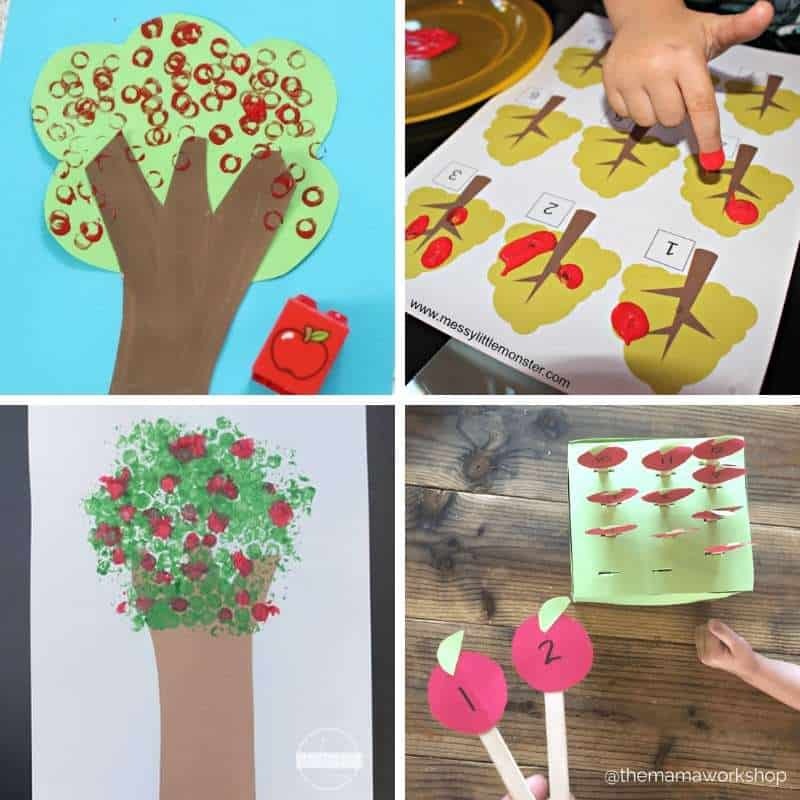 As always we love to make a children’s book the focus of our activities and there are so many great apple books to choose from. 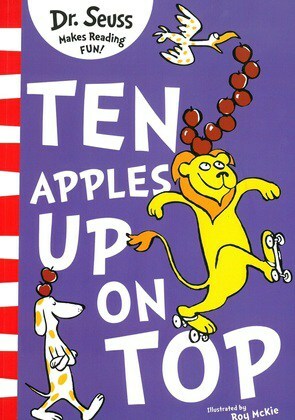 My favorite would have to be Ten Apples Up On Top by Dr Seuss. This Dr Seuss book is perfect for the younger age group and has the added advantage of being a counting book too! 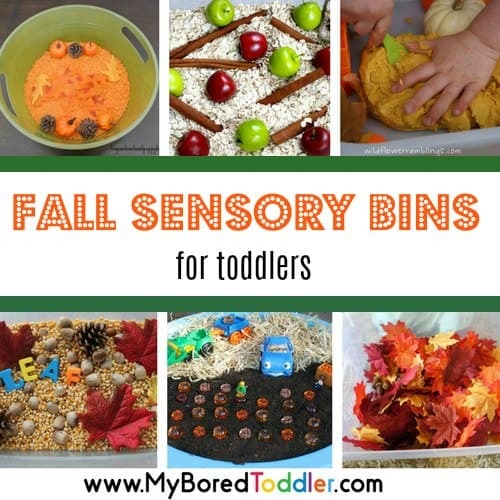 You can get this book HERE on Amazon. 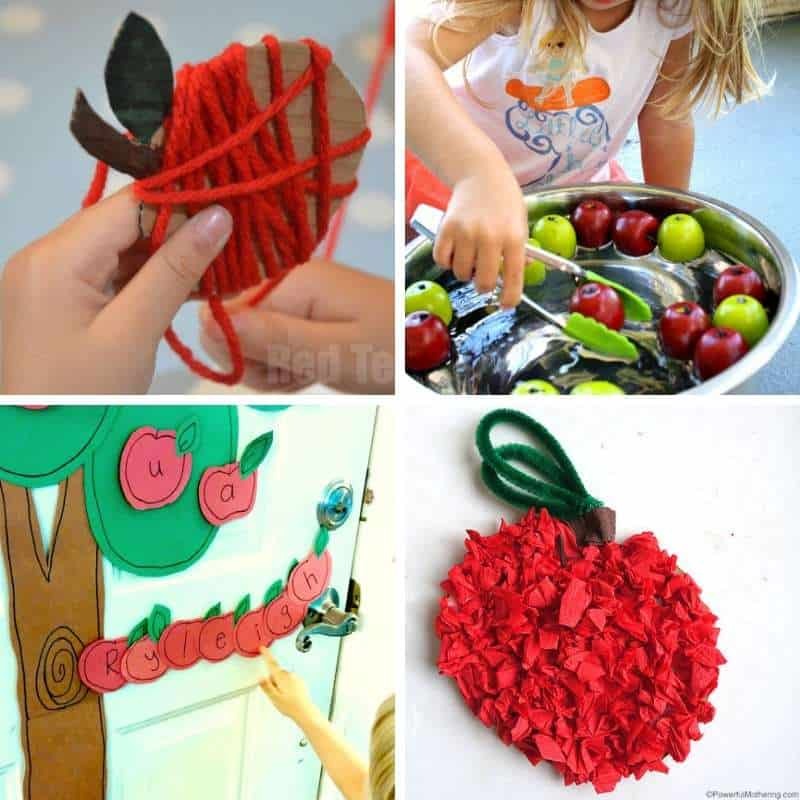 Apple Activities for 1,2 and 3 year olds! 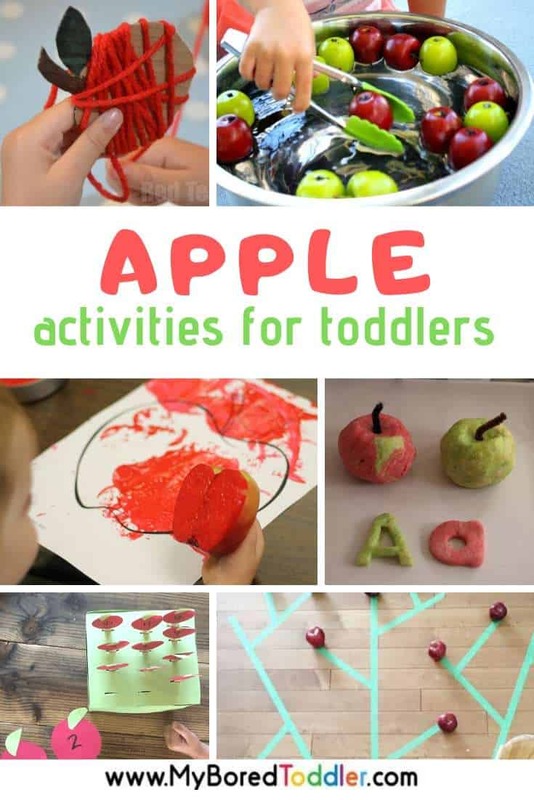 I hope you enjoyed our collection of apple activities for toddlers. 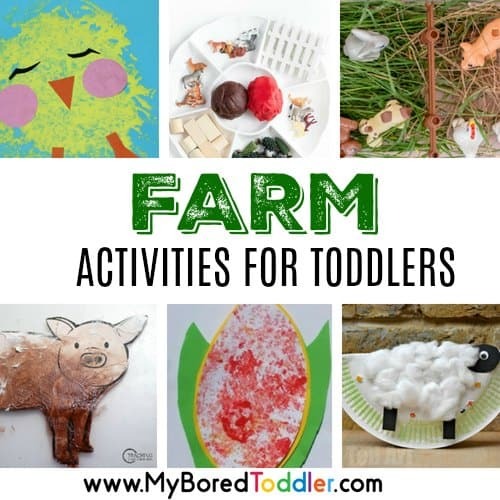 We would love to see your activities in action – make sure you share some photos in our Facebook Group or over on Instagram (follow @myboredtoddler and use #MyBoredToddler so we can all see!). 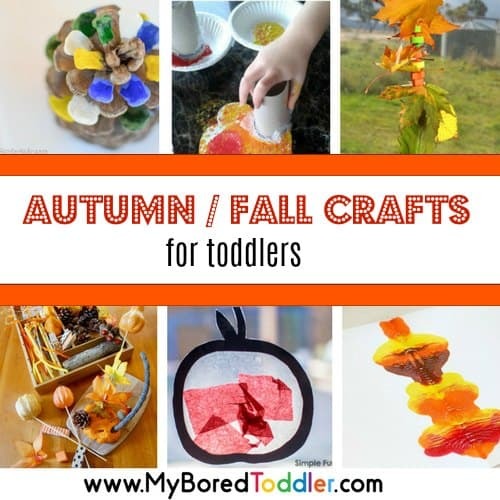 You can also see more Autumn/Fall themed ideas on THIS Pinterest board.